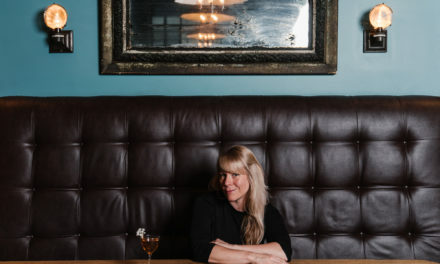 CLACKAMAS, Ore. (March 11, 2019) – Portland Cider Co. has announced the upcoming release of Pineapple Rosé, a brand-new summer seasonal cider. Bursting with fresh juicy pineapples, Pineapple Rosé boasts a pretty in pink hue from a splash of Northwest-grown blueberries. 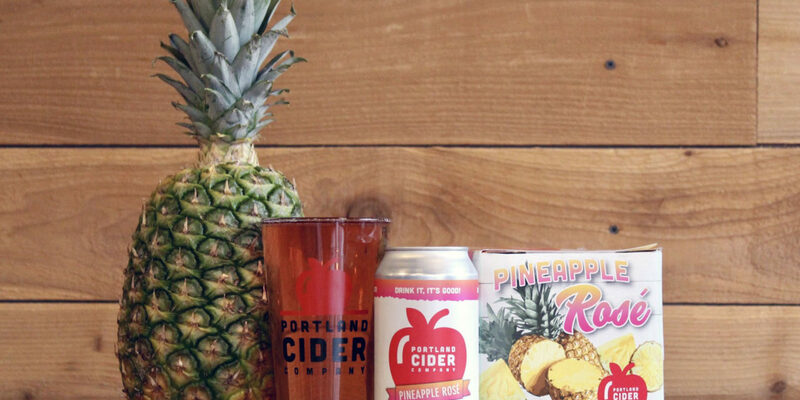 Portland Cider’s Pineapple Rosé will debut on draft and in 12-ounce can six-packs on Friday, March 15, at a release party at the Portland Cider House at 3638 SE Hawthorne Blvd. in Portland; it will roll out to retailers across Portland Cider’s distribution territory in the weeks that follow. In mid-April, the company will introduce a new, 19.2 ounce seasonal can, which will also feature Pineapple Rosé throughout the summer. The fruity, tropical cider comes in at 5.2 percent ABV and, much like the rose wine it’s modeled after, is versatile with a variety of foods. Lewis suggests pairing it with spicy Thai peanut sauce, pork quesadillas, chicken salad with pecans and grapes, or a brie and apple panini. Portland Cider Co.’s Pineapple Rosé will be available March 15 through August. It can be purchased at either of the company’s two taprooms, as well as at select retailers in Oregon, Washington, and Northern California. 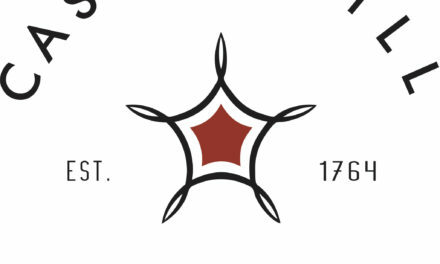 Visit Portlandcider.com for more information. Last Call: Empire State South in Atlanta, Ga.